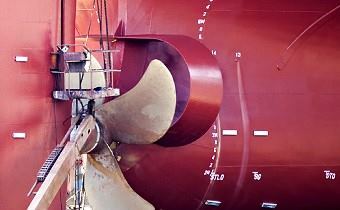 ShaftDesigner is our multi-project, multi-shaft and multi-state 3d Computer Aided Engineering system for ship propulsion train calculations. 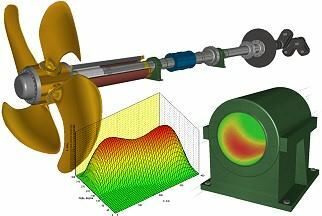 The ShaftDesigner software uses a base model to calculate shaft alignment, whirling vibration, bending (lateral) vibration, axial vibration and torsional vibration. We also offer shaft alignment and vibration calculations as a service. Look under Engineering Services for more information about this service. For frequently asked questions concerning ShaftDesigner, please consult the frequently asked questions section of the ShaftDesigner website by following this link.